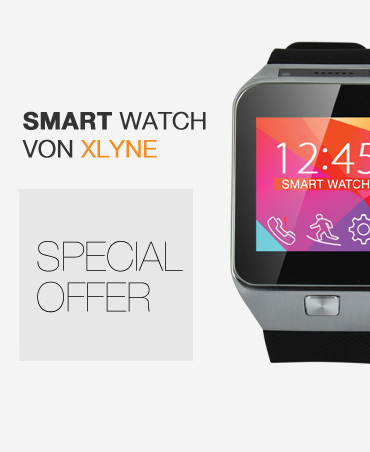 The functionality of a smartphone - In the form of a beautiful ladies watch. The perfect rose gold Lady Smartwatch - Can also be used as Activity Tracker & Heart Rate Monitor! We are distributing products of our brand and of several other well-known manufacturers aswell. Due to competitive condicions these products are out of the segments storage media, multimedia and GSM accessory, power storage and homewares. Excellent reading and writing speed, slim design, good grip. 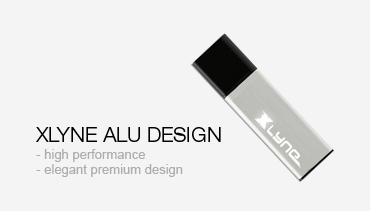 The USB-Key has a high quality and XLYNE sells it to a well-calculated price. I can recommend the product without a doubt. Beautiful Design, inexpensive. The power bank has the perfect size for my purse. I just can recommend it. 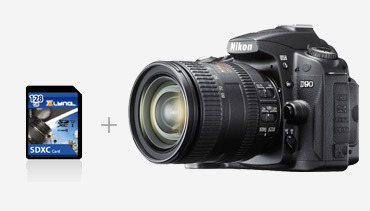 Great Price-Performance-Ratio, fast delivery – everything okay! PLATINUM HG100 SSD is the perfect device for a simple upgrade of your laptop or PC. It combines all advantages of the solid state technology along with a perfect price-performance ratio. 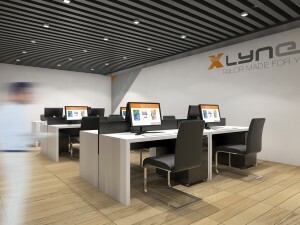 XLYNE GmbH is an IT-supplier specialized in private label products located in Werdohl, Germany. As part of the Sauerland-based SK Gruppe XLYNE benefits from 35+ years of experience in the development and production of private label solutions. You are an entrepreneur and want to sell IT-products under your own brand name? Then we are the right choice for you. Together with you we select the eligible products, design them, take care of legal aspects, produce your articles, brand them with your logo, pack, store and send them in coordination with you.